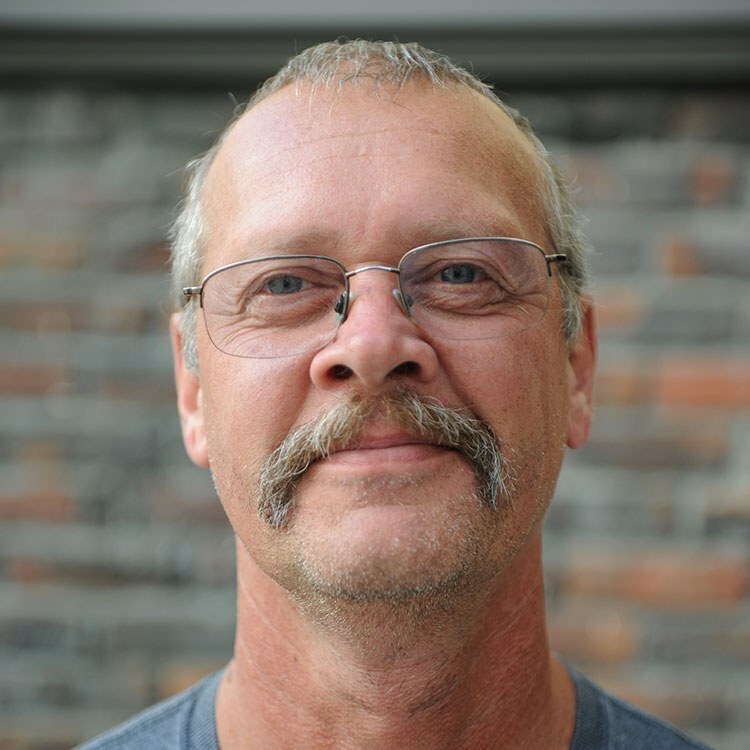 Craig has decades of experience working in maintenance and facilities. He founded his own cabinet construction company, Cabinets by Craig, Inc., which specialized in custom-made cabinets for either home or office use. In his free time, Craig enjoys cars, motorcycles, and boating.